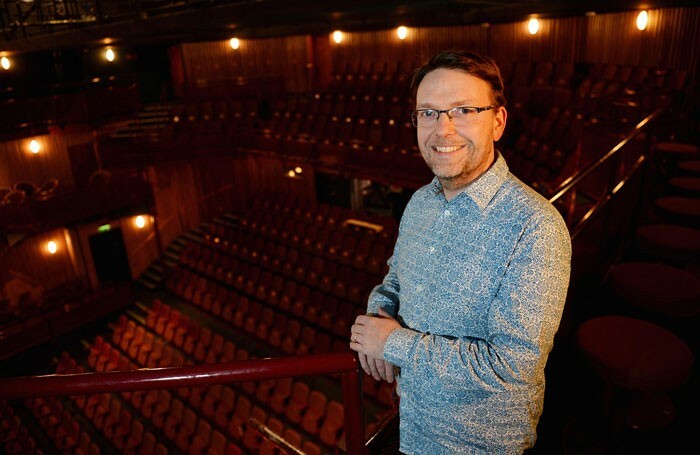 Conrad Lynch has stepped down from his role as artistic director at Theatre by the Lake in Keswick, citing differences with the venue’s board. An initial statement issued about his departure said he and the board had not shared “the same renewed vision for the company” and the next phase of its development. An updated statement was later issued, which made no reference to a dispute. 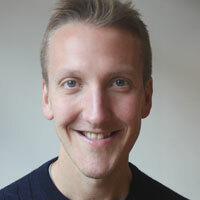 He leaves after two years in the role and will return to being a freelance producer. He leaves as his latest production, The Other Place, begins a run at Park Theatre in London. Under Lynch, all five productions in the theatre’s summer season will transfer to the York Theatre Royal. Joint chair Vicky Robinson said the theatre was “grateful to Conrad for all his hard work”.